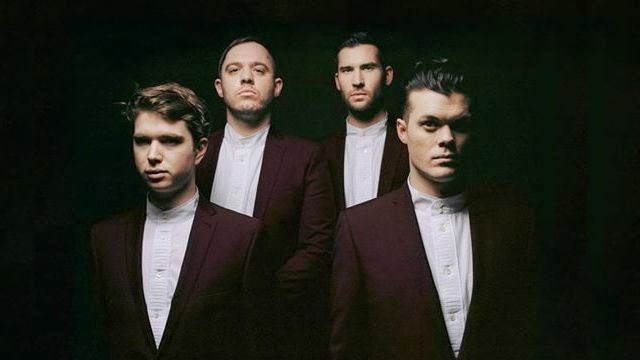 With the release of their forthcoming LP Get to Heaven fast approaching on June 15th, UK art rockers Everything Everything will be playing a series of shows in both Melbourne and Sydney. Their previous release Arc, was highly acclaimed by both music critics and fans. The release of this album saw singles such as 'Cough Cough', 'Kemosabe', 'Duet', and 'Don't Try' unleashed. In late Feburary this year, the lads from Manchester released their latest single 'Distant Past' via Zane Lowe's BBC Radio 1 show. Joining them will be Swedish band Urban Cone. 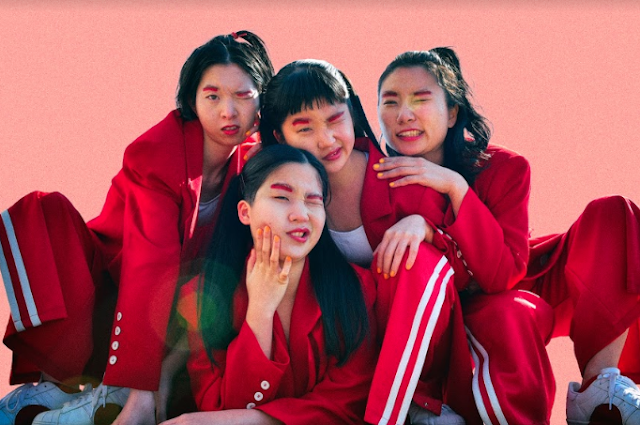 Having already extensively touring around Sweden and the rest of Scandinavia, and festivals such as Roskilde Festival, Peace & Love, Way Out West, Siesta!, Emmaboda, Reeperbahn Festival, MS Dockville, Popaganda and Trastock, their live experience is immense. Scroll down for more info, pre sale tickets on sale 10am local time, Tue 28 April and general public tickets on sale 10am local time, Wed 29 April.